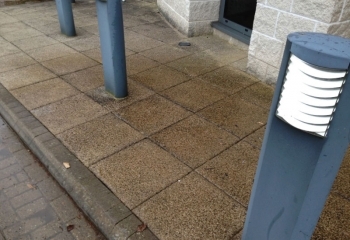 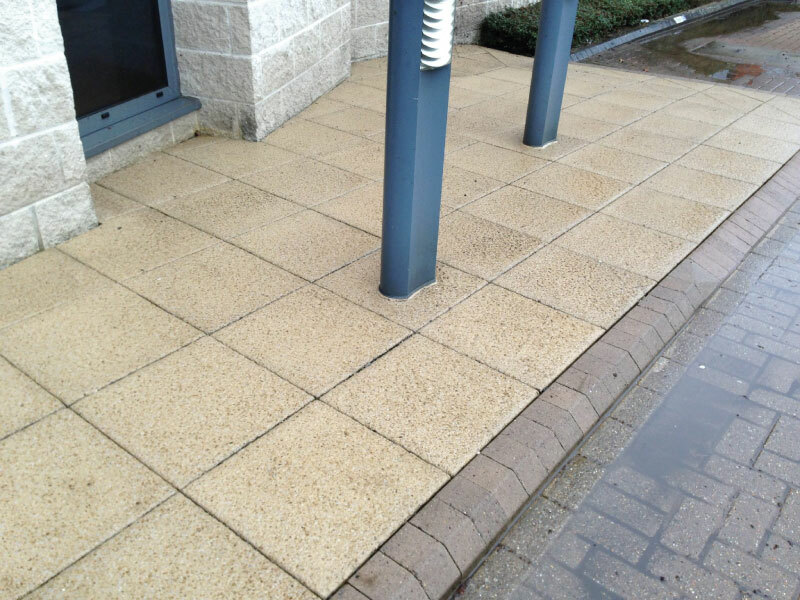 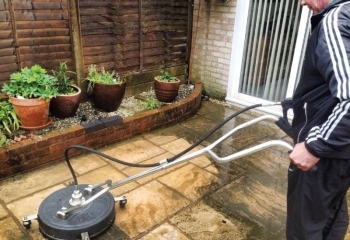 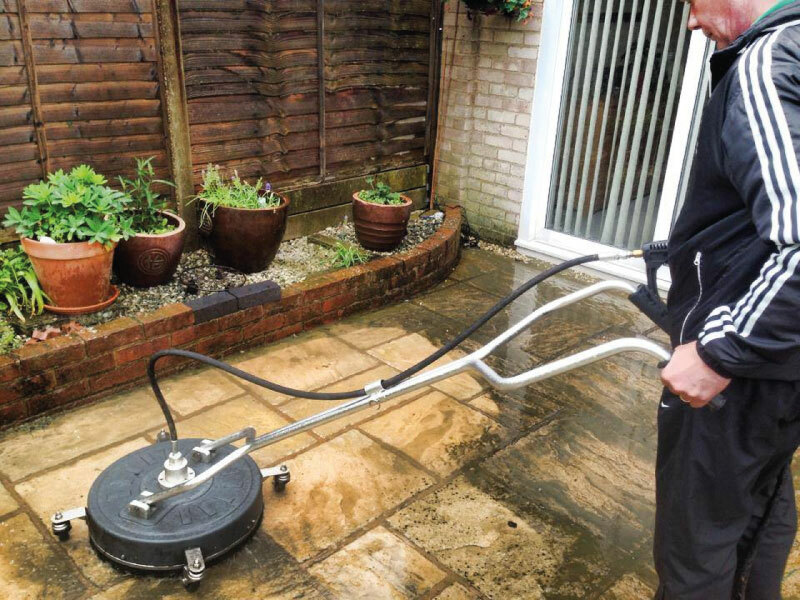 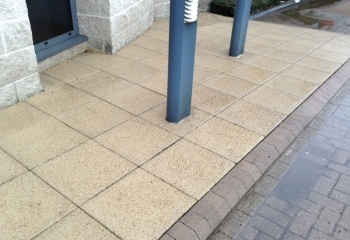 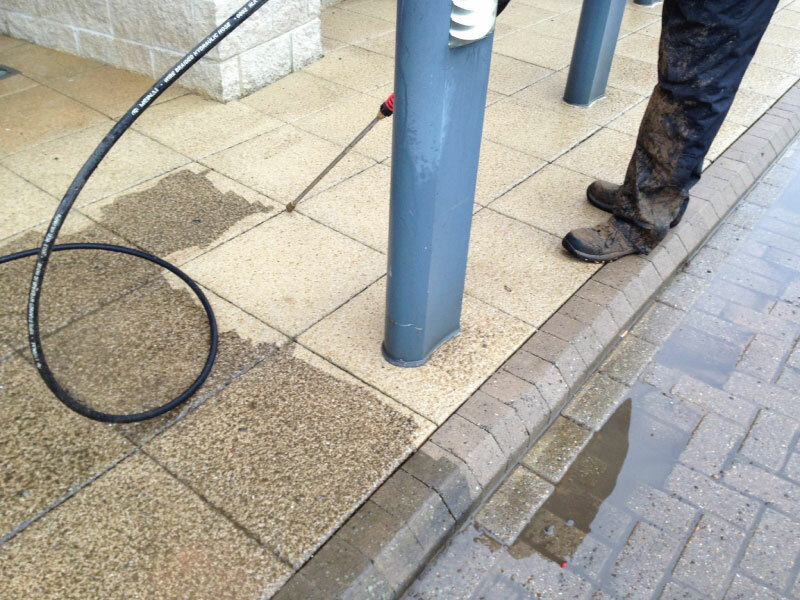 All Seasons provide professional patio cleaning services across Basingstoke and surrounding areas. 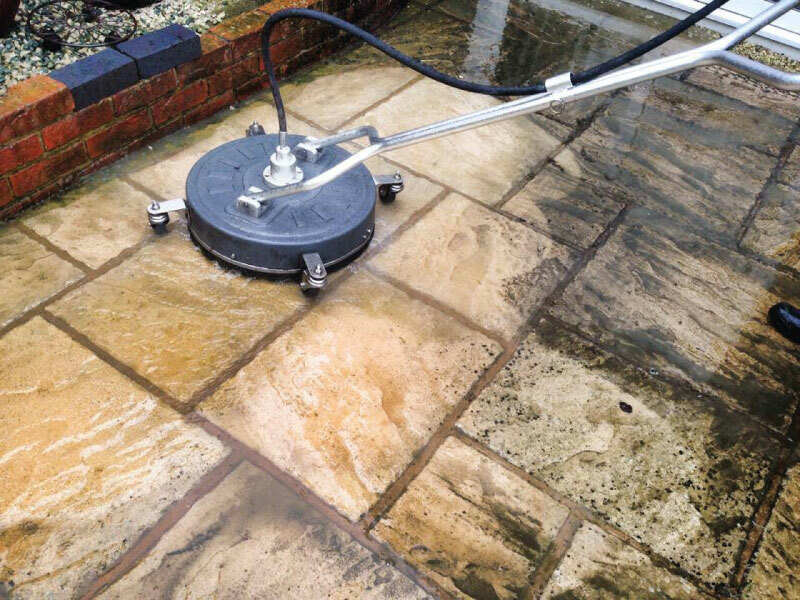 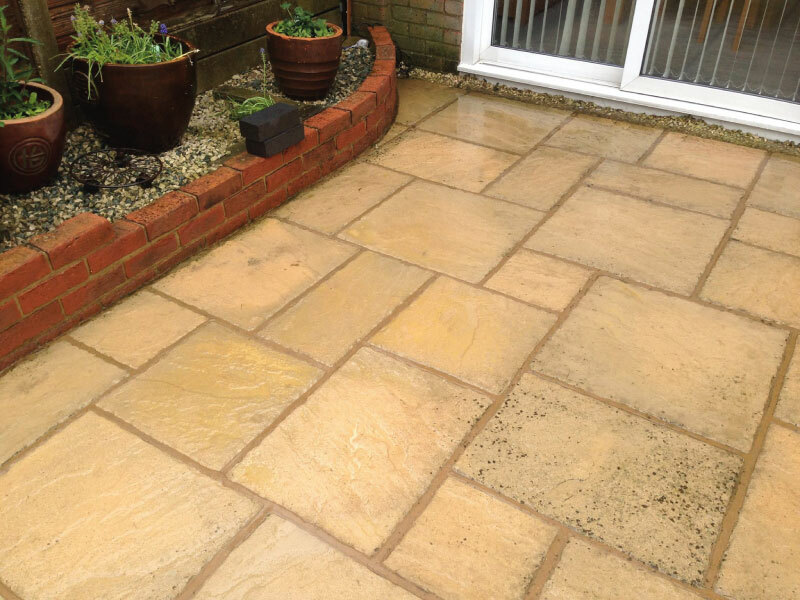 As patio paving is porous, weeds, moss and algae can easily grow on the surface or between the joints of the paving slabs. 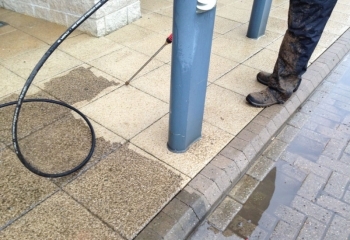 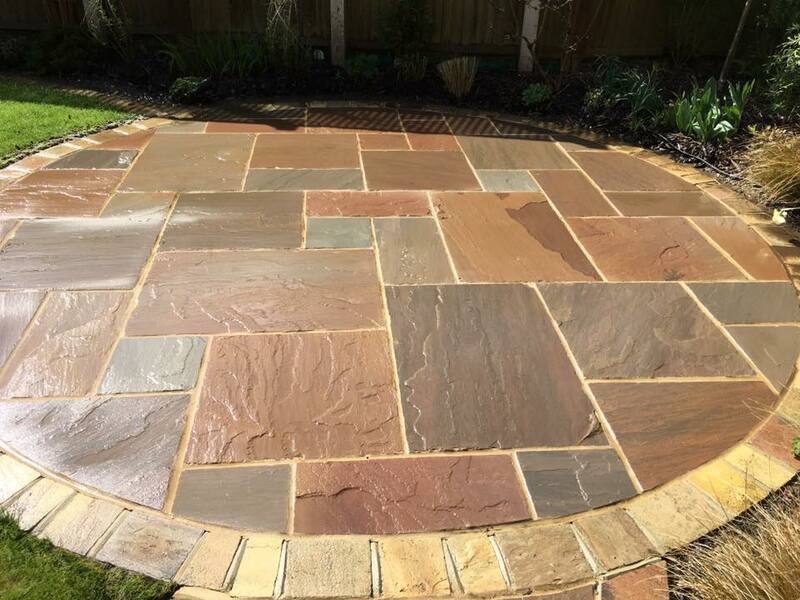 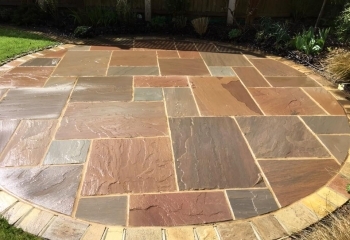 The paving can quickly become stained and discoloured, losing its natural colour and appearance. Algae and moss retain water, making the patio feel slimey and slippery underfoot - and potentially hazardous. 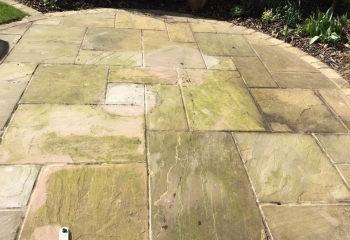 Weed and moss growth in between the slabs can unsettle the paving slabs and dramatically reduce the life of the patio. 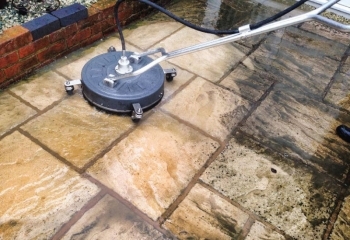 All Seasons patio cleaning keeps your patio looking at its best without the use of harmful or abrasive chemicals, removing unwanted algae and weed growth, and preserving the natural appearance of your patio paving.